Our Infant environment offers a home away from home setting to encourage an easy transition for baby and family. 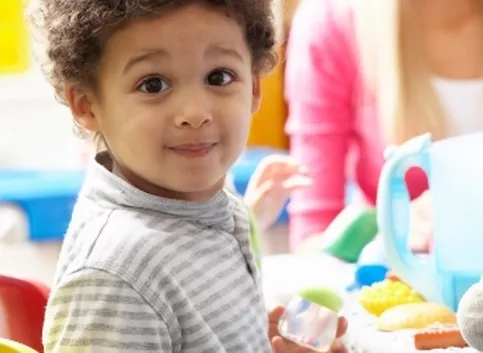 While in our care, the children have the opportunity to explore the carefully prepared environment. 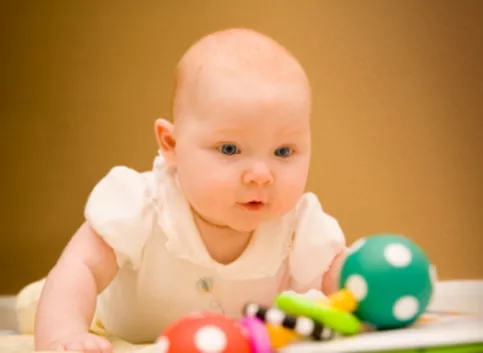 Gross motor skills as well as fine motor skills are strengthened and developed throughout the day when children are engaged in age appropriate activities. The Montessori Toddler classroom is a carefully designed environment where a love for learning is both encouraged and fostered. Music, movement, language, and independence are core areas in this age group. 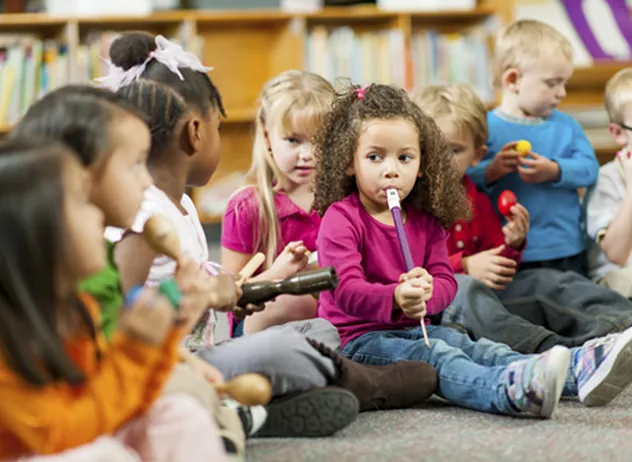 The teachers carefully prepare the environment to allow the children to practice eye-hand coordination, develop balance, appreciate music, and develop language which helps to foster independence. The preschool program is full of discovery and adventure. The children are ready to expand on everything their world has to offer. Critical thinking and observational skills are being developed as the children complete their work cycles. They are in a sensitive period for math and language. The curriculum, classroom materials, and environment are aesthetically pleasing. Our classrooms offer the children a supportive social -emotional setting. In addition, the children have a are developing a great love for learning. After his first week I can see a change in my kiddo. He knows how to put on his jacket, can say a couple dozen new words, knows two new songs, and always tells me what a fun day he had. 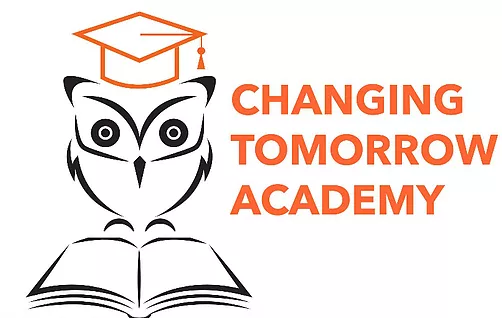 We are very happy at Changing Tomorrow! Great staff and teachers, excellent and brand new facility and lots of fun, educational activities for the little ones. Highly recommend! I have no words to describe how great this place is. Attentive, kind and friendly staff. They are doing their best. I love this place and very happy with my choice. I booked a school tour on their website. Meridith was helpful in answering all my questions about the center. The facilities were amazing, has a HUGE space and the classrooms were organized. This is an amazing day care. Spacious and fun for kids to play and learn. Highly recommended! If anyone were looking for an amazing school for their kids, I would first tell them to take a tour of Montessori and visit a classroom. To see the Montessori approach in action is what sold us. Second, I would tell them to talk to other parents and teachers to hear about their experiences. I've only heard awesome things from other parents and the kids all really enjoy it.